This is the project we delivered in France. 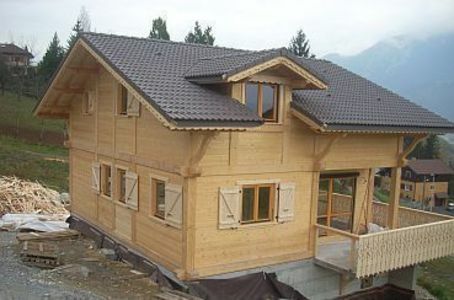 The house has been constructed in post and beams technology, using 200mm x 200mm posts and 90mm beams. Every construction component has been manufactured from the glulam material.